Beginning in 1962 the Riva Aquarama came to the forefront of racing boats, leading to it eventually being nick-named the "Ferrari" of boats. 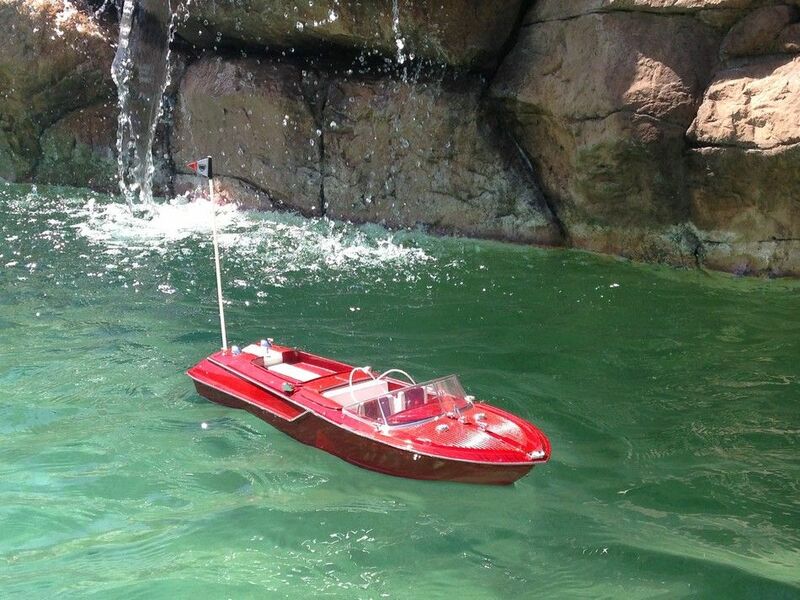 Sleek and agile, this stunning power speed boat has been handsomely recreated by as an exciting remote controlled model ship! This model is both fully functional and enchantingly decorative, enjoy this fine speedboat out on the water or placed atop your desk. NOTE: Signal of the RC model may be disrupted if a cell phone is in use within close proximity to remote control. 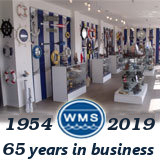 To ensure optimal signal strength please turn off cell phone or place cell phone in a safe area at least 15 feet away from remote control boats during operation.